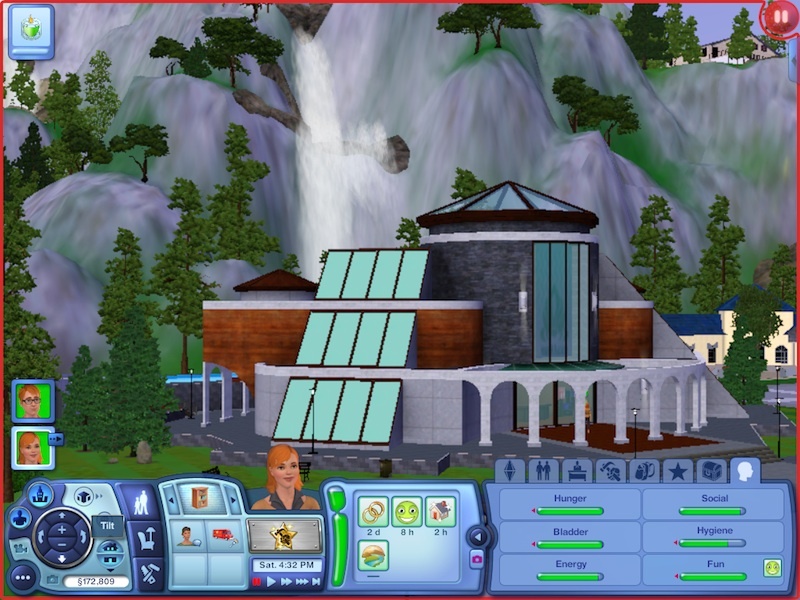 The Sims 3 Hidden Springs is the third world that had been released for The Sims 3 simulation game, following Riverview and Barnacle Bay. 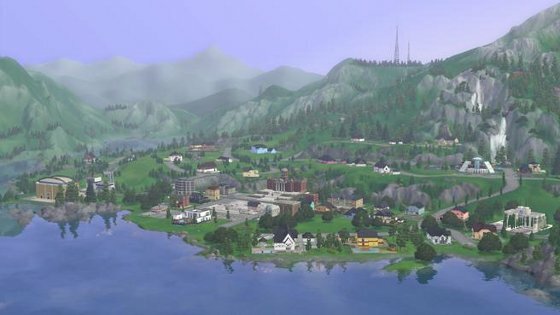 The Sims 3 Hidden Springs was released on August 25, 2011 for Windows and Mac. Hidden Springs features: 53 residential lots, 32 community lots, 1 new rabbithole (spa), 7 new buy catalogue items, 8 new build catalogue items, 4 adult outfits (3 female 1 male), and 2 adult tops (1 female 1 male). Works great!!! Thank you! (downloaded, moved to C:Users*username* Documents / Electronic Arts / The Sims 3 / Downloads, and double clicked to install) if you do not have a download folder already then create one! why can’t I install this and any other world? I’ve already download it and installed it, but it’s not appear when I start the game. Anyone can explain to me?Please..
“.sims3pack” now its fixed and the launcher will recognized it. if you do not have a download folder then create one! 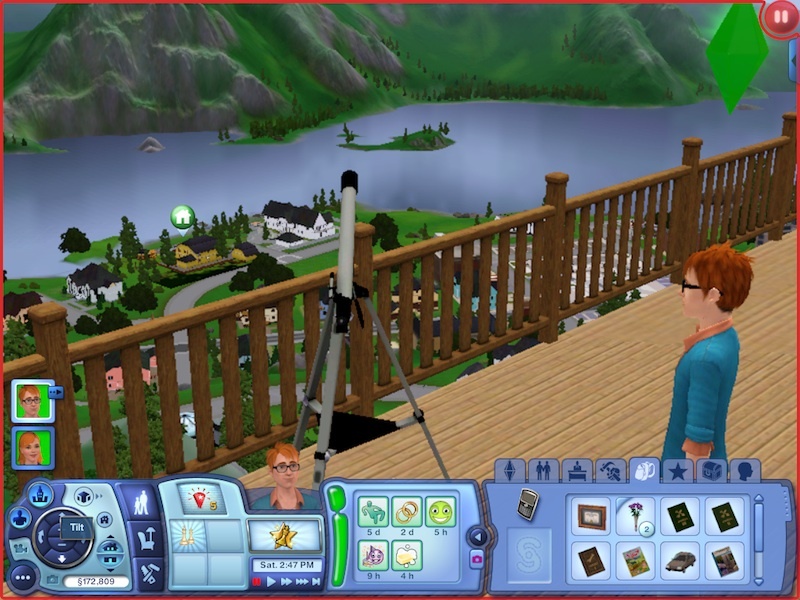 admin when i install it in the launcher it says every time ” the sims 3 has stopped working” any advices and help? have you found any text or .nfo file in the download?